The question is when will the peaches ripen and where? to enter. Who is expected to leave. Hydration and storage and sleep. Which of us must have patience and for what? The optimal route to take. If we get there and the peaches rot? If we arrive unprepared to manage the pests? away. The question is who will make us suffer? happiness as we make our way? 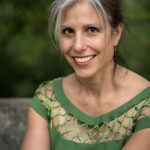 Michele Battiste is the author of Waiting for the Wreck to Burn, winner of the 2018 Louis Bogan Award from Trio House Press (Spring 2019). 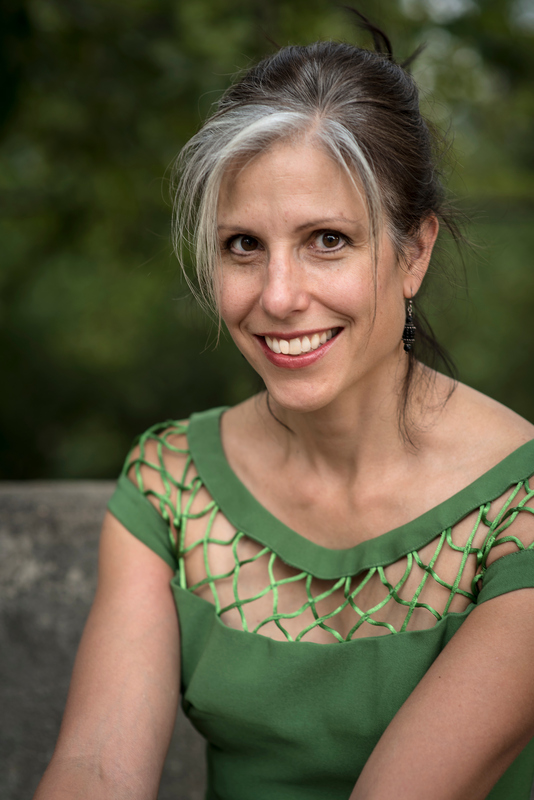 Her other books include Ink for an Odd Cartography (2009) and Uprising (2014), both from Black Lawrence Press. For more information, check out www.michelebattiste.net.